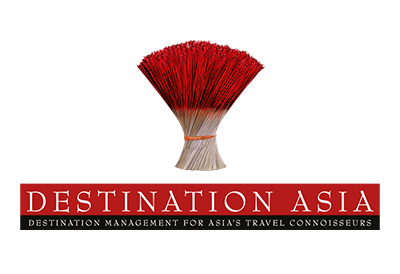 Destination Asia is a comprehensive destination management company (DMC) specializing in East and Southern Asia based operations. As pioneers in the industry, we continually set the standard for experiential travel and personalized service, helping our clients gain exponential growth within their market and positively develop their business. The Destination Asia Group was formed in 1996 by a group of experienced travel executives and managers who saw a niche market opportunity for a travel company. By creating a business owned by its employees we could provide travel services solely responsive to the needs of the client and not the whims of any international corporate conglomerate. Our customer focused operations were valued by clients who could rely on our expert knowledge and dedication to create memorable experiences.